Patricia Poire, of Bakersfield, was appointed to the Partnership Board in July 2017. She is the Planning Manager at the Kern Groundwater Authority. Poire was corporate and public affairs at Grimmway Farms from 2008 till 2018. 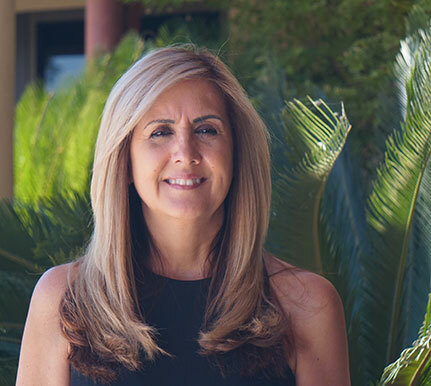 Prior to that, she was special projects manager for the City Shafter from 2006 to 2008 and land project manager at Lennar Homes from 2002 to 2006. Poire is a member of the Kern County Farm Bureau, Kern Economic Development Corporation and Kern Council of Governments’ Regional Planning Advisory Committee.